If you’ve got a craving for Greek food-- Pittsburgh has a lot to offer. What better way to introduce someone to the joys of Greek food than with a GiftYa personalized gift card? It’s the perfect way to not only show your support of local businesses in Pittsburgh- but it also is one of the best ways to give a gift! 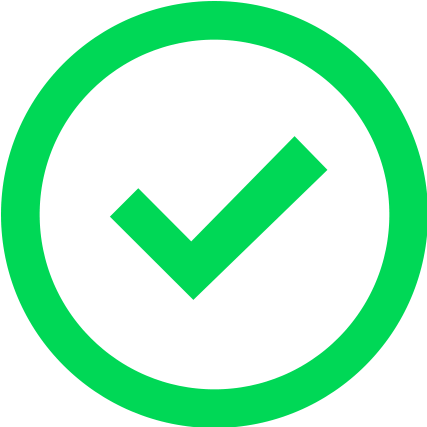 Your recipient will never have to worry about losing a physical gift card-- instead the funds transfer directly to their debit card. That way, they can feel free to use it any of the restaurants-- or many others in Pittsburgh-- listed below. Image courtesy of The Simple Greek. At this place you can customize your Greek pita or bowl. The Simple Greek is changing the way traditional Greek food is served-- in a good way. This spot in Market Square has been busy since its opening-- and after looking at their menu it’s easy to see why. 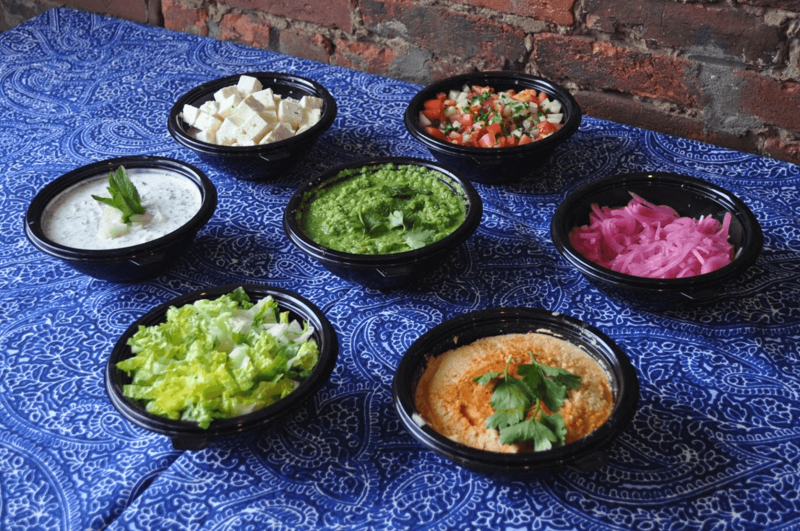 There are a ton of ways to customize your order-- and you can even choose between building a gyro on a traditional pita, or use a bowl instead. Customers love this level of customization. With so many fresh ingredients to choose from, you might never build the same lunch twice. Image courtesy of Zorba's. Famous for their chicken salad and gyros. Zorba’s has been one of the go-to places for Greek food in downtown Pittsburgh for years. 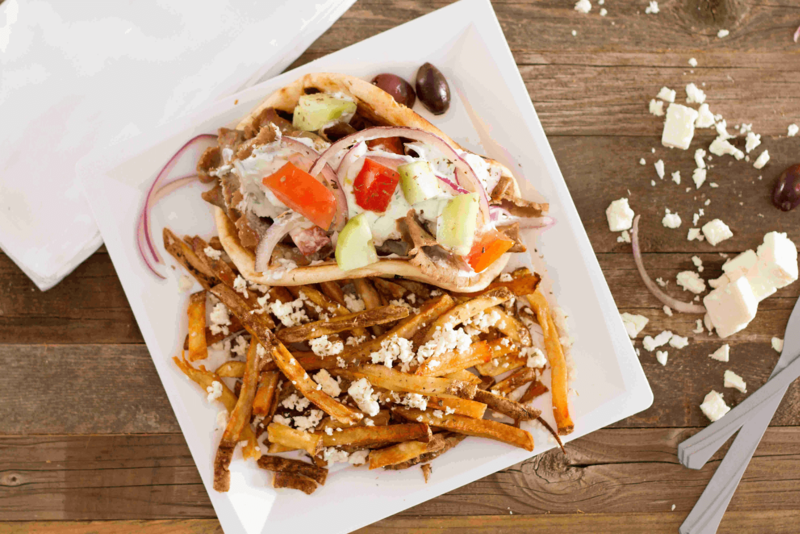 Their gyros have always been the most popular item on the menu-- whether you’d like the traditional or prefer a chicken option. It’s location makes it easy to step in to grab some Greek to go-- but make sure to get there early as there is usually a long line. In true Pittsburgh fashion, all their lunch items come with a large side of fries-- including their famous chicken salad. Image courtesy of Amel's. Delightful place to grab some authentic Greek cuisine. For Greek dining just outside the city, the locals like to go to Amel’s-- located in Baldwin Township. Known for their delicious grape leaves and warm, fresh pita-- this place has a menu full of not only Greek items, but other Mediterranean favorites as well. 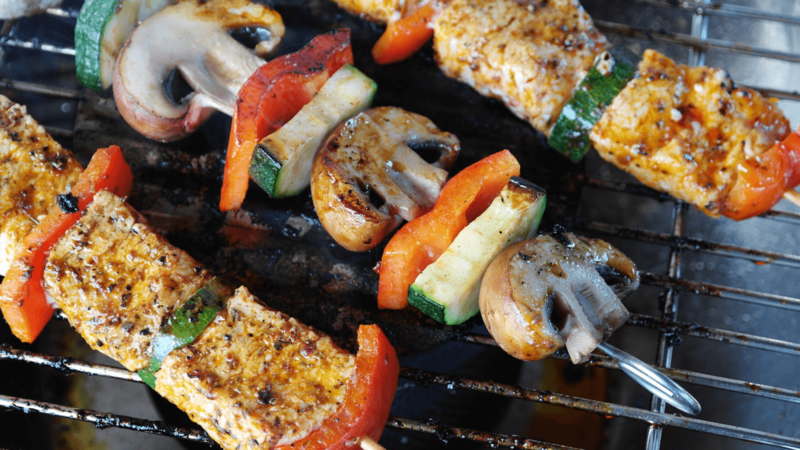 There are always daily specials that feature some amazing seafood and sometimes kebabs-- all with a Greek twist. Believe it or not, this spot also has a fantastic craft beer selection that is always updated according to the seasons. Image courtesy of Pastitsio. Quality ingredients make all the difference at this Greek restaurant. Pastitsio is Greek food at its finest-- fresh, warm, and served in a welcoming atmosphere. This spot in Lawrenceville also happens to to be BYOB-- so feel free to bring your favorite bottle of wine as you dine on any number of delicious Greek items on their menu. In addition to being a full restaurant, Pastitsio also does catering. 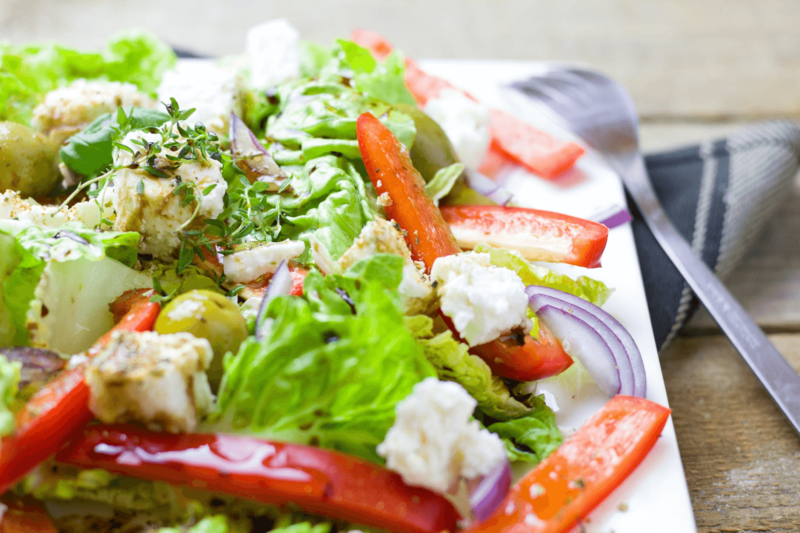 Who wouldn’t love some classic Greek fare served at their next event? Fantastic Greek restaurant that's a great place to grab lunch. Christos Mediterranean Grill is owned and operated by Christos-- and he has turned this small restaurant into a sought after lunch for hungry downtown Pittsburgh workers. He serves up wonderful Greek food all day with friendly service and always a kind word to his customers. Its perfect location in the busy cultural district means lots of people pass by-- and are welcomed in by the smells of fresh baked pita. If you’re hungry later in the evening, pop in here as they’re open later than most places in town. Image courtesy of Shouf's Cafe. No matter what you're craving, you're sure to find it on this menu! Shouf’s Cafe is a great place to stop in when you’re craving some Greek or Lebanese cuisine. This place seems to blend the flavors of both countries seamlessly-- all to the delight of their customers. 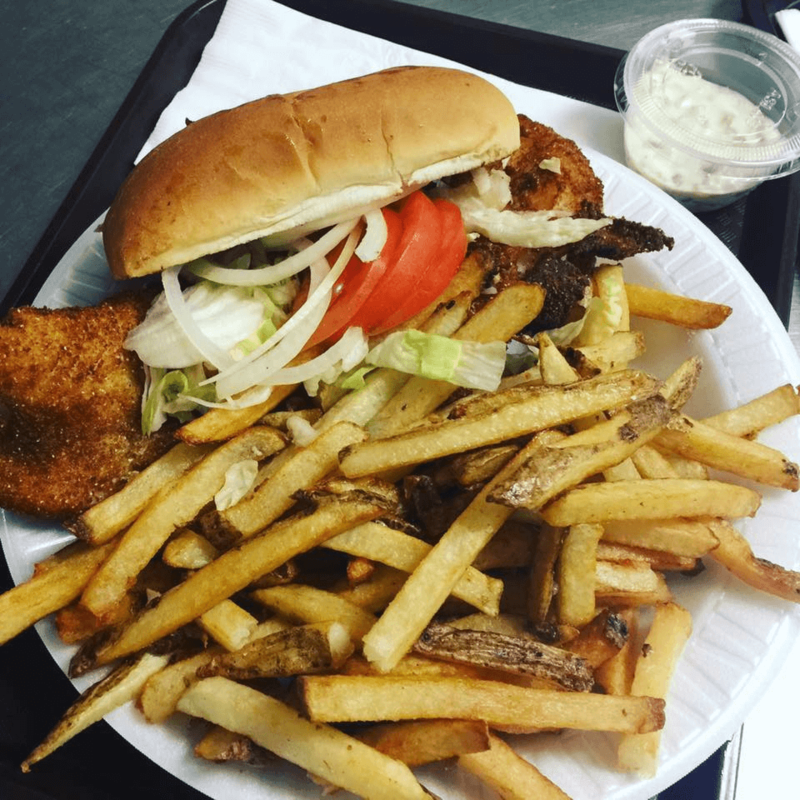 Located off the parkway in Bridgeville, Shouf’s serves up breakfast, lunch, and dinner-- so no matter what time of day-- you can stop in for some delicious eats. Delicious gyros and friendly service are guaranteed at this spot. Gali’s Gyro and Grill is another fantastic option for Greek food in Pittsburgh. It’s located just south of the city in Pleasant Hills-- but it is well worth the trip. You can either eat in amongst friendly staff and delicious smells from the kitchen-- or choose to take home with you as well. Just in case you’re with someone that doesn’t want Greek-- not to worry, they also offer American food options as well. Customers agree that everything on this menu is fantastic-- you almost don’t know where to start! 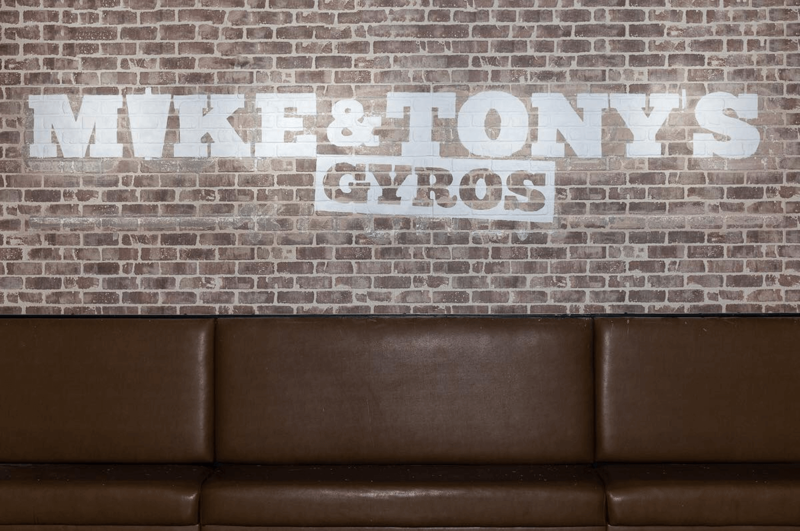 Image courtesy of Mike & Tony's Gyro & Shish. Pittsburghers' favorite place to grab a bite after visiting the South Side bars. Mike & Tony’s Gyros & Shish is busy all day long-- but it’s really in the after hours of the evening that this places fills up. Hungry customers in the South Side love to make this the last stop of the night-- and with their delicious gyros, it’s easy to see why. They have a couple of other locations across Pittsburgh as well-- which means they must be making some amazing Greek food in their kitchen. Make sure to stop in and try either their famous gyros or souvlaki! Image courtesy of Salonika's. This spot has been around for years serving the people of downtown Pittsburgh. 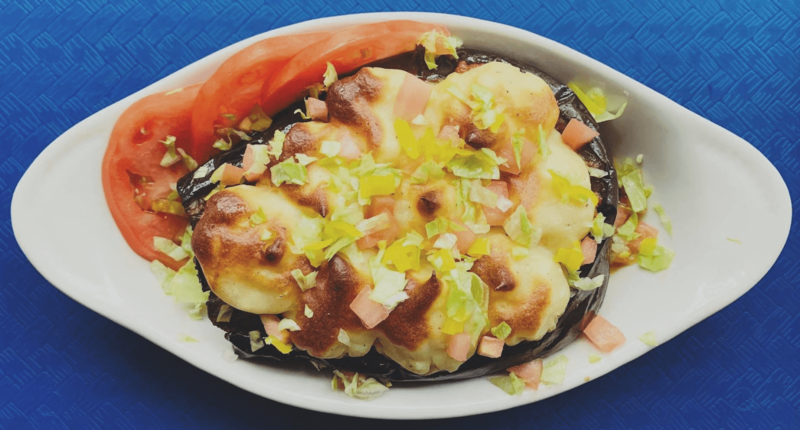 ‍Salonika’s has been serving authentic Greek food to Pittsburghers since 1986-- and with their delicious gyros and chicken salads, it’s no wonder they’ve been around for so long. 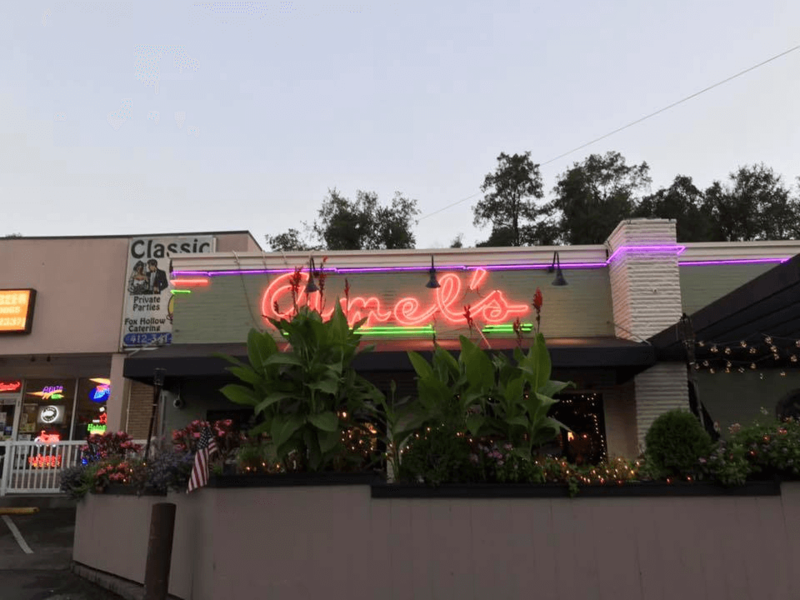 This spot is a great option whether you’re looking for a quick, friendly lunch-- or a late night bite after a show in Pittsburgh’s cultural district. It also offers a full service bar-- in case you’d like to stop in for cocktails and some fantastic Greek food. Pittsburgh has a wide variety of Greek restaurants that are just waiting for you to try. Make sure to pick up your GiftYa electronic gift card before you go and spend it at any of these fantastic spots! Did we mention your favorite Greek restaurant in Pittsburgh? If not, let us know in the comments!